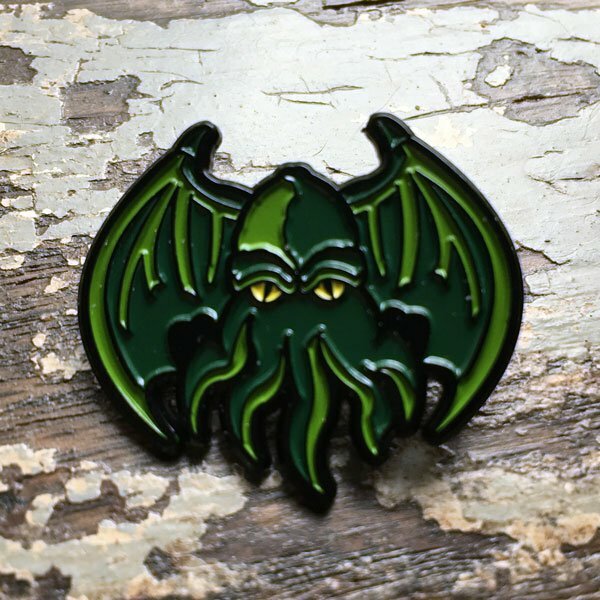 his soft enamel pin of Cthulhu is now available! Show of your love of the game! 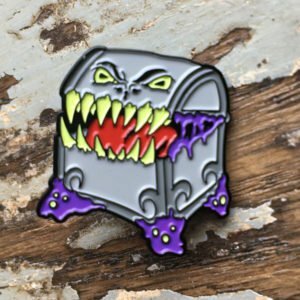 This soft enamel pin of the Mimic is available now! 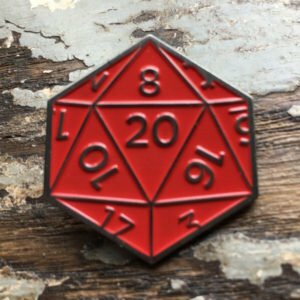 This soft enamel pin of Natural 20 is now available! Show of your love of the game! 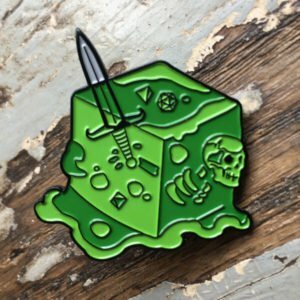 This soft enamel pin of the Gelatinous Cube is available now! 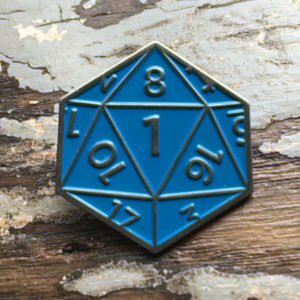 This soft enamel pin of Fumble is now available! Show of your love of the game! 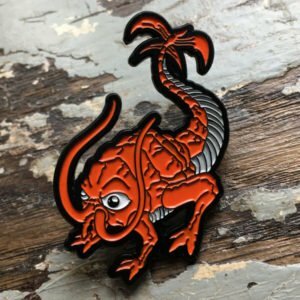 This soft enamel pin of Rusty is now available! Show of your love of the game! 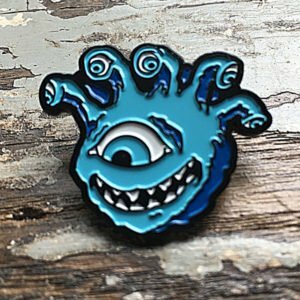 This soft enamel pin of Eyegor is now available! Check out all of the color options. Show of your love of the game!